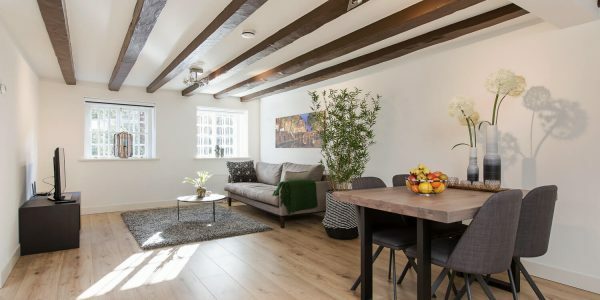 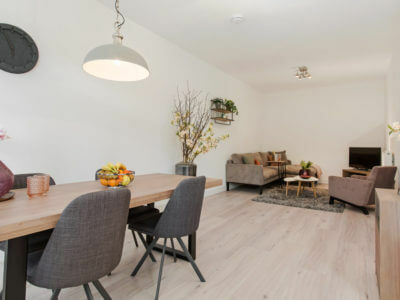 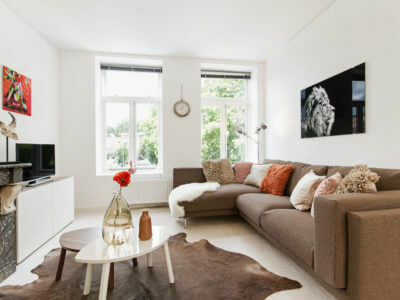 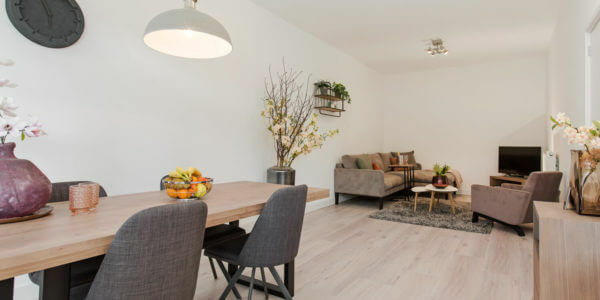 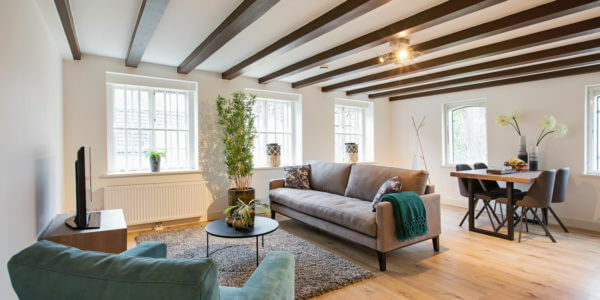 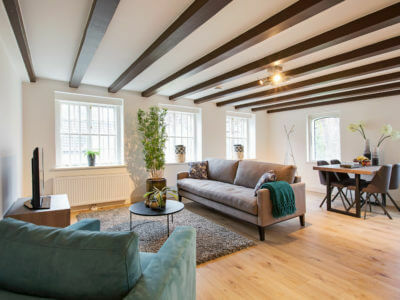 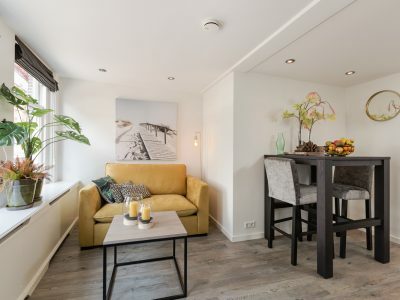 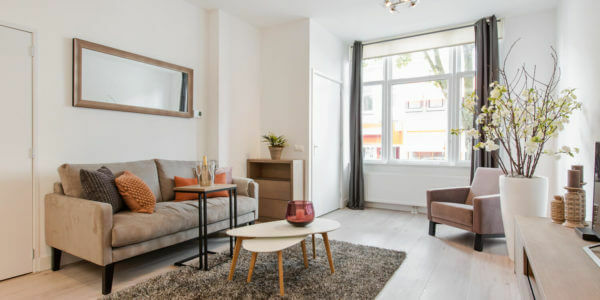 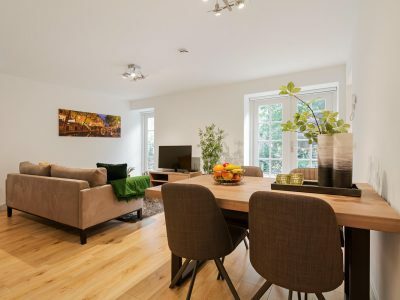 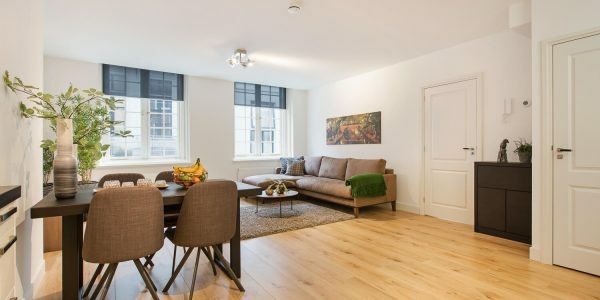 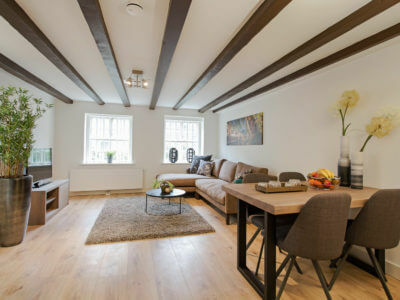 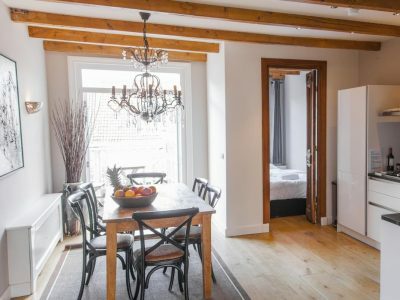 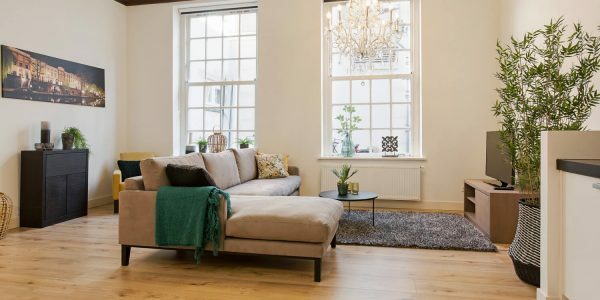 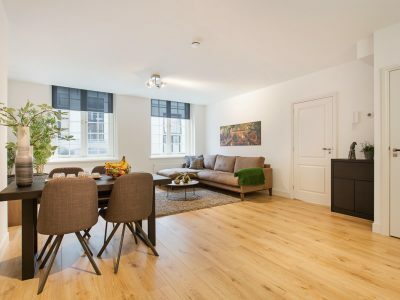 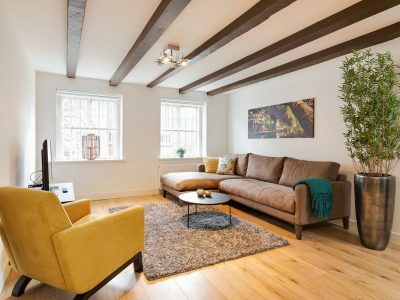 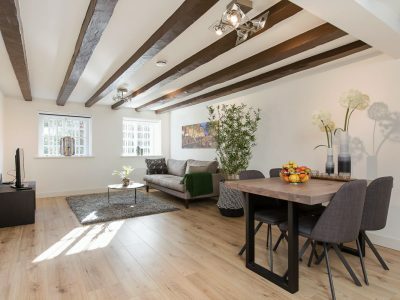 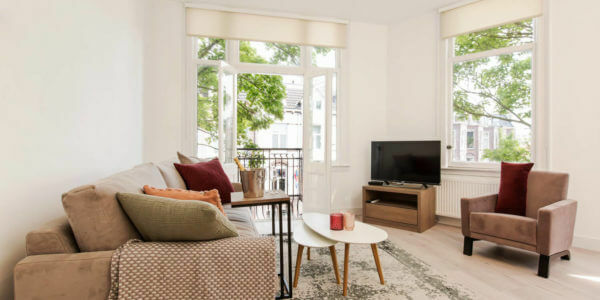 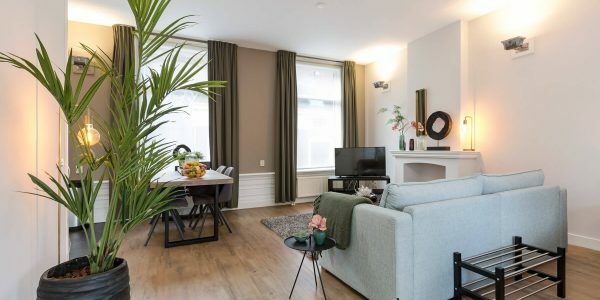 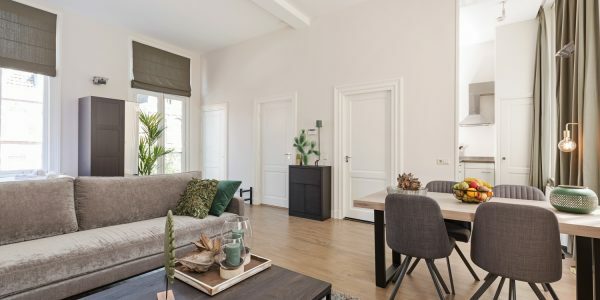 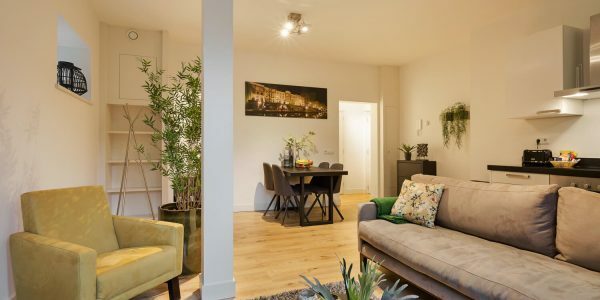 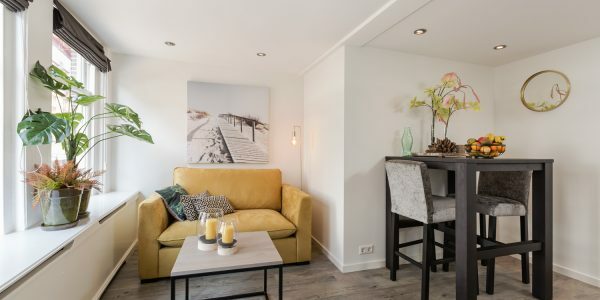 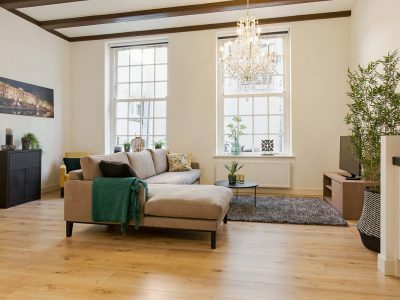 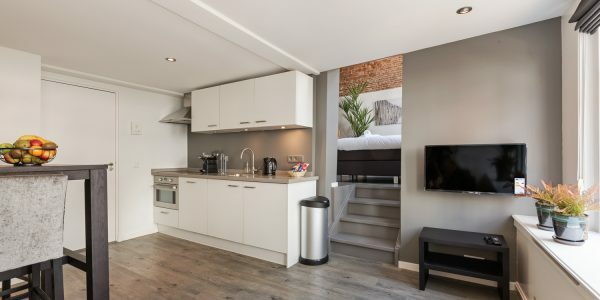 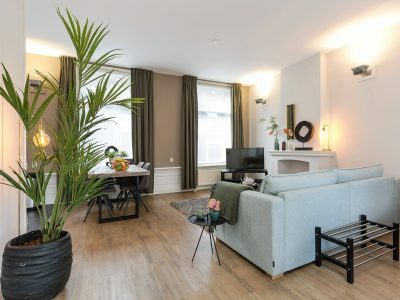 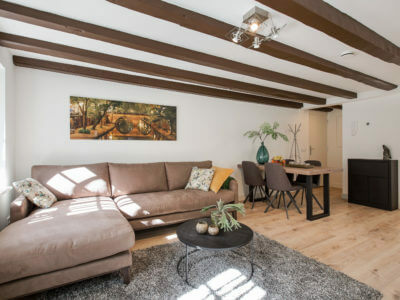 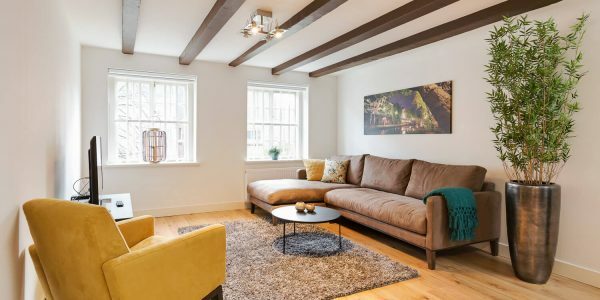 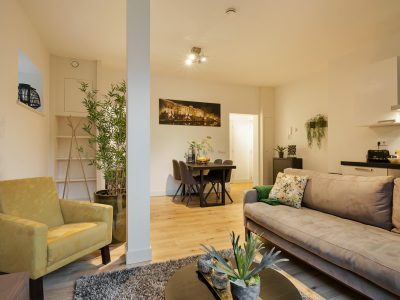 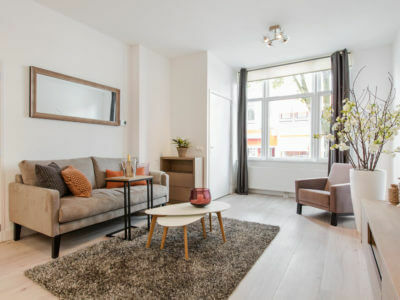 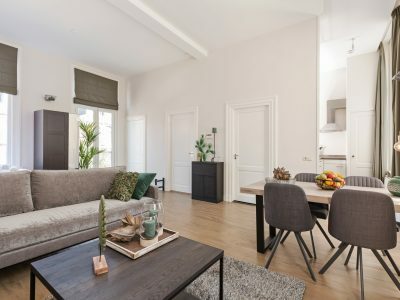 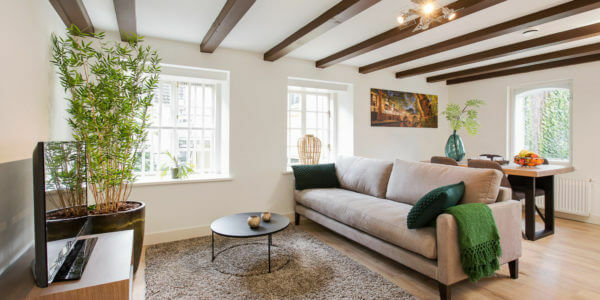 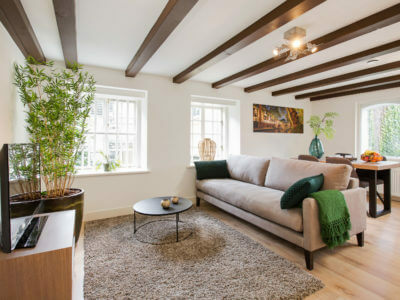 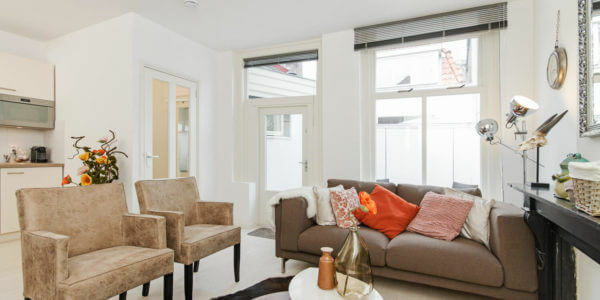 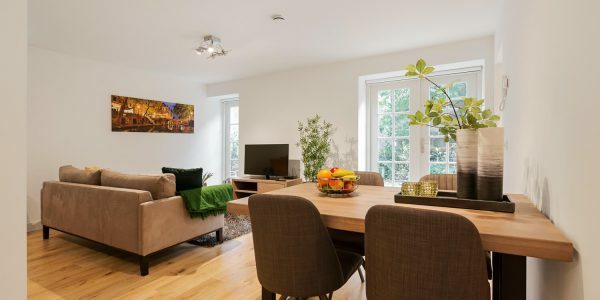 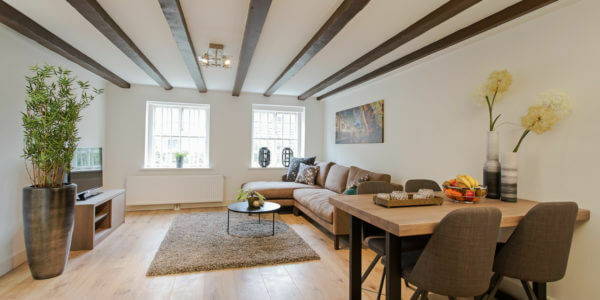 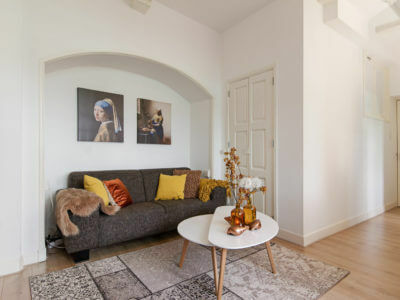 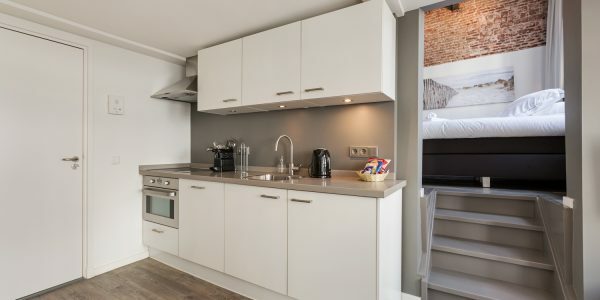 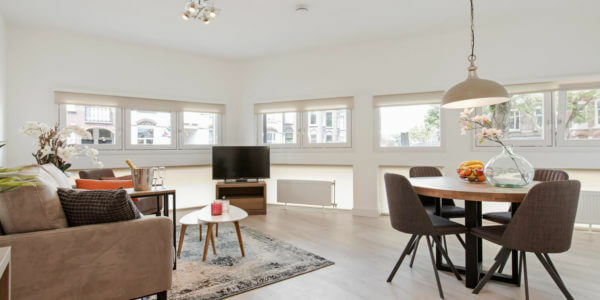 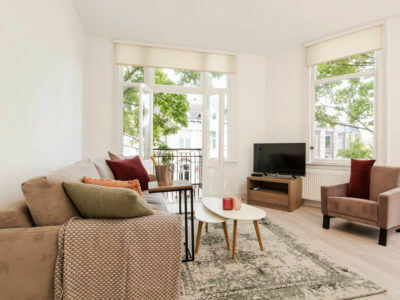 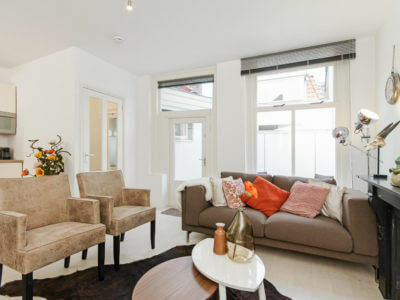 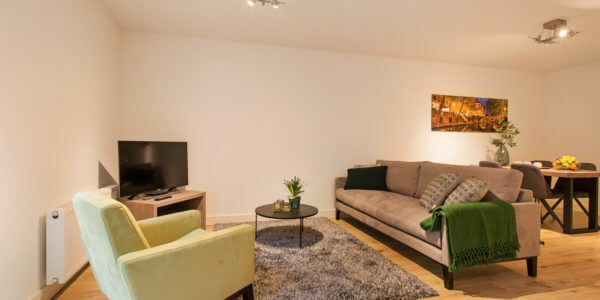 This apartment located in the city centre is a beautiful and completely renovated 1 bedroom apartment, right in the very heart of the city of Utrecht. 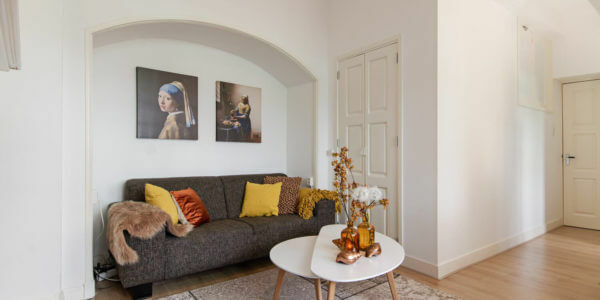 The pictures added illustrate the scenic environment and demonstrate the unique location next to the ‘Oude Gracht’, the famous canal of Utrecht. 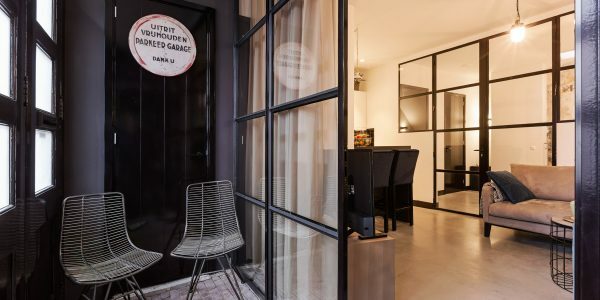 The apartment can be found at the first floor of the building, that can be entered by a hallway on the ground Floor. 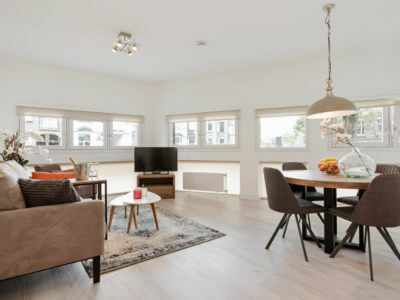 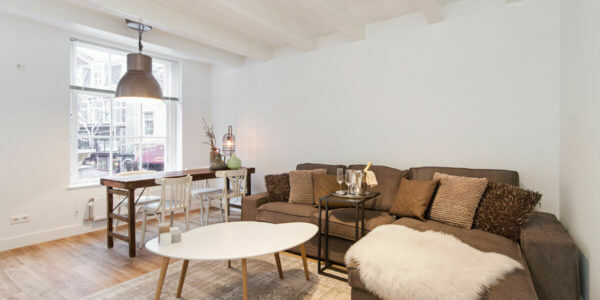 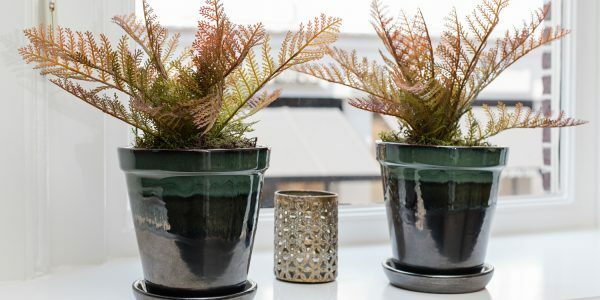 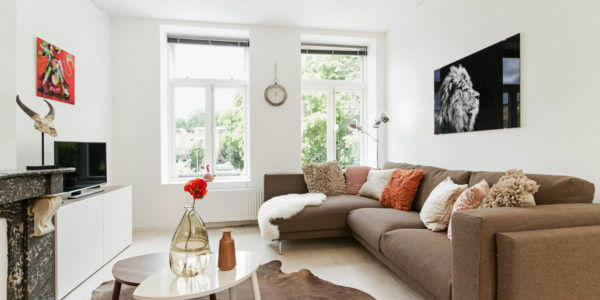 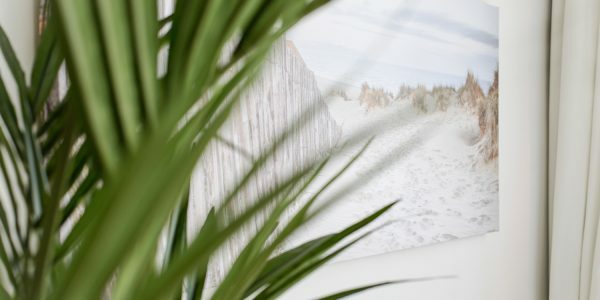 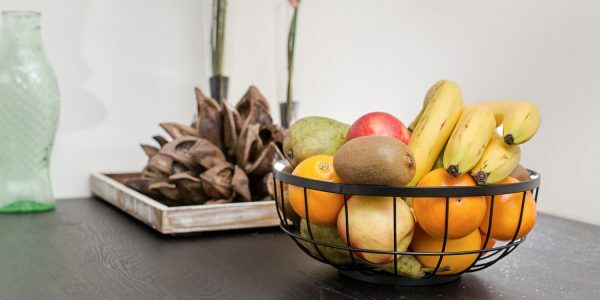 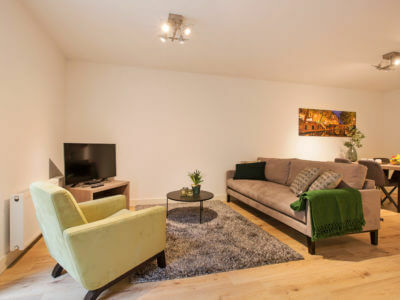 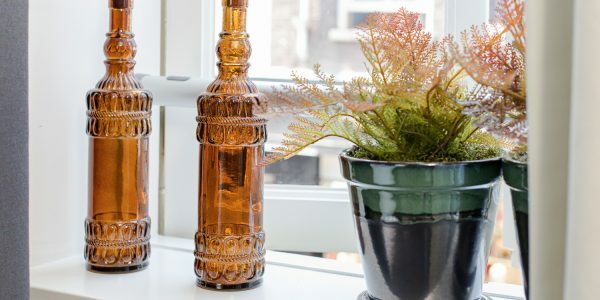 The apartment includes everything you need to make your temporary stay in Utrecht to a wonderful experience. 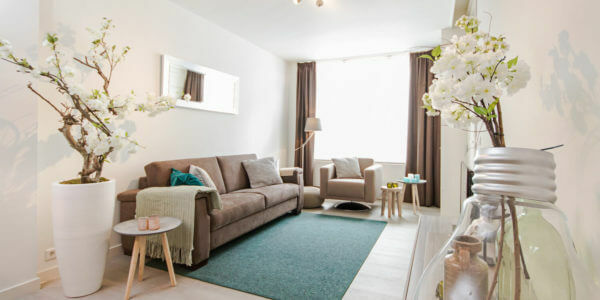 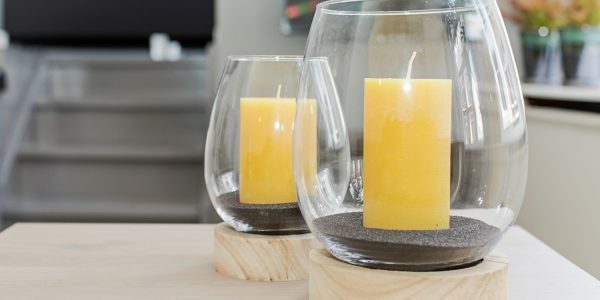 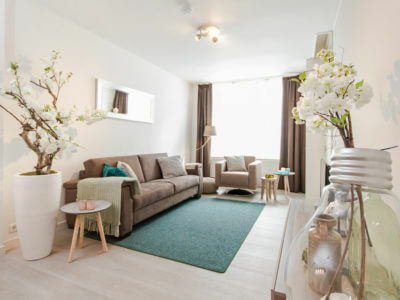 The apartment has got a warm and contemporary interior, a new kitchen, a spacious lounge and dining area. 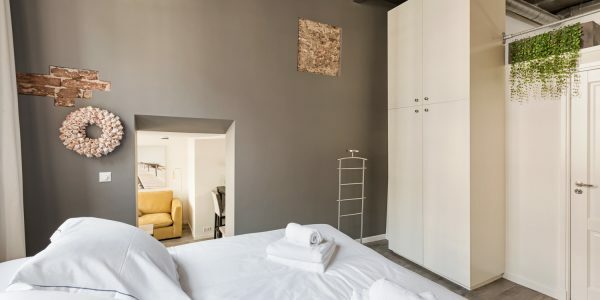 In addition, a large bedroom with double bed is situated next to the living area. 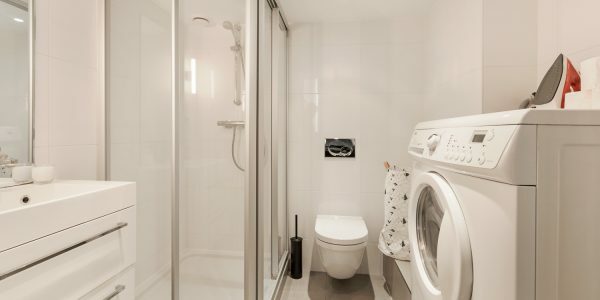 Attached to the bedroom, the brand new bathroom offers all the comfort required with a shower, toilet, washbasin and washing/drying combination. 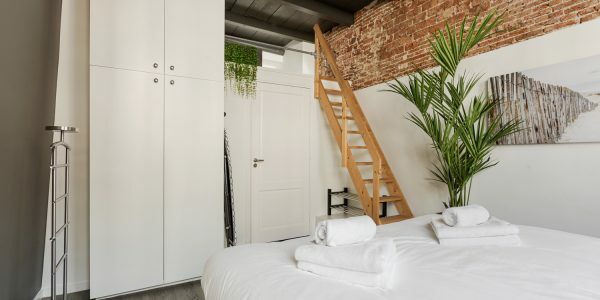 Ultimately, a storage loft will provide all the extra space necessary to put away belongings not essential for daily live. 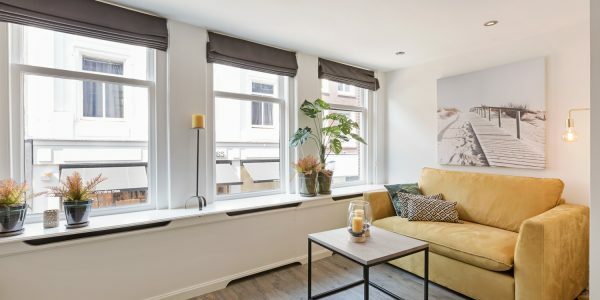 From the apartment you have a view on one of the most picturesque and typical streets of Utrecht, fancy shops, restaurants and terraces. 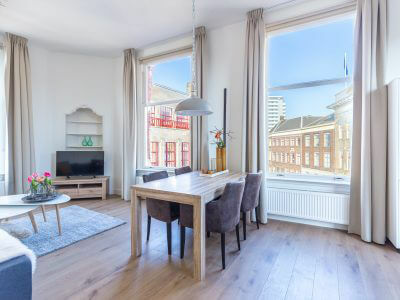 Therefore, you can enjoy a beautiful view over Utrecht’s historical city heart and observe the daily activities of the local people of Utrecht. 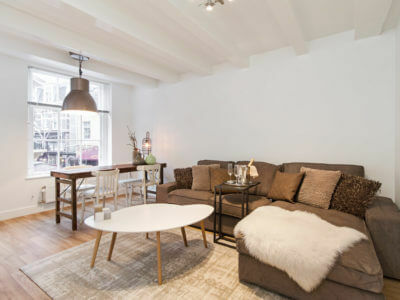 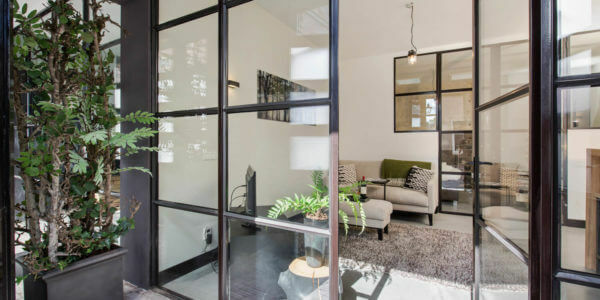 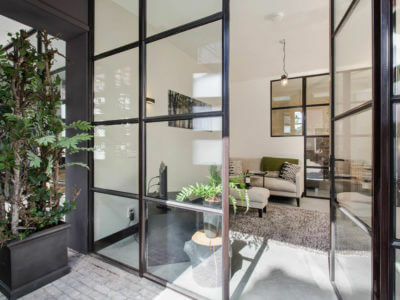 The street in which this apartment is located, is parallel with the Oudegracht and is located between the City Hall Bridge and the Zadelstraat. 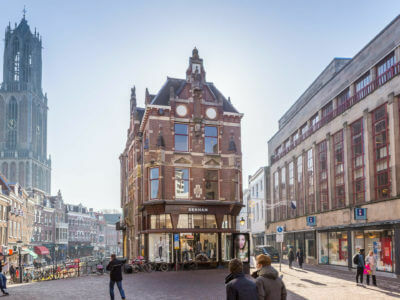 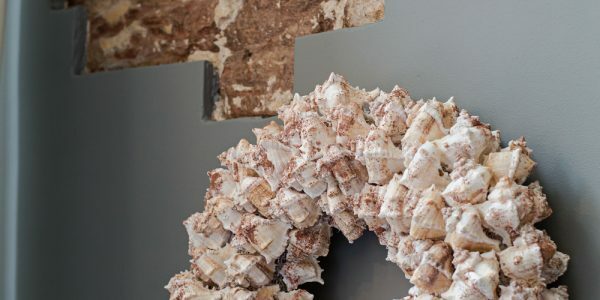 The fact that it is located on the end of the Choorstraat, on the City Hall Bridge, means that it includes a magnificent view over one of the most famous areas in the city that goes back a long way. 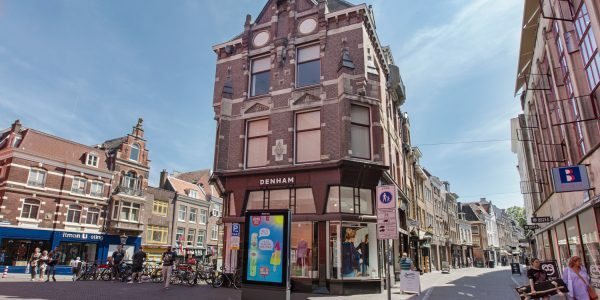 Even during the Roman Empire this location used to be an area in which a vicus, basically a neighbourhood, within the Roman fortress Trajectum was located. 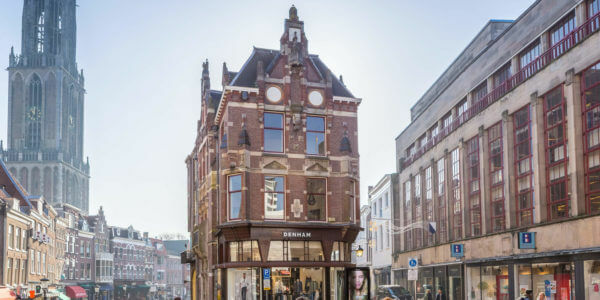 The current street name goes back to the 16th century. 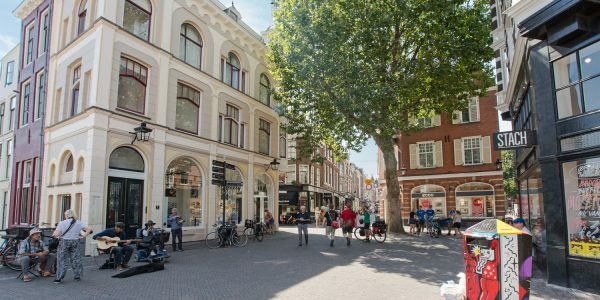 The street was named after the location of the choir in the Buurkerk, a church that had to make place for traffic back in the days, the reason the street was made. 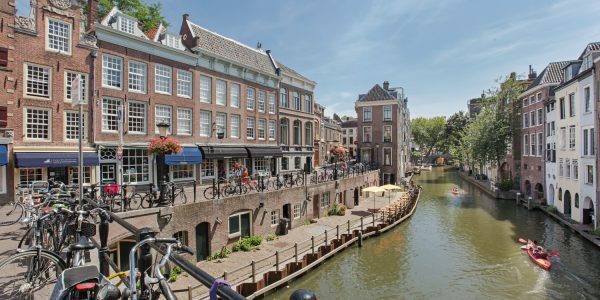 Nowadays traffic is limited to pedestrians, and a lovely view over the historical sites of Utrecht is what it offers. 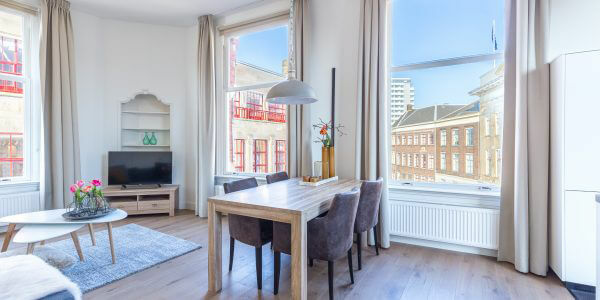 Enjoy the view on the this pittoresque street or visit one of the many squares, bars and restaurants, all located within walking distance. 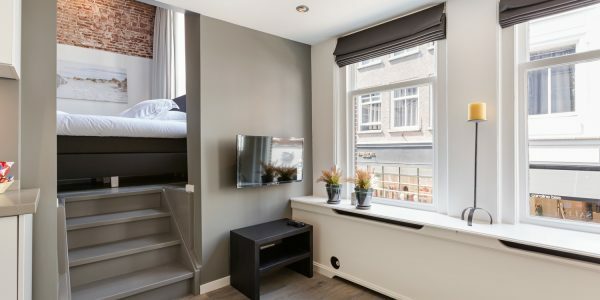 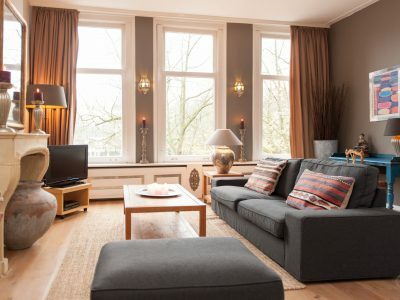 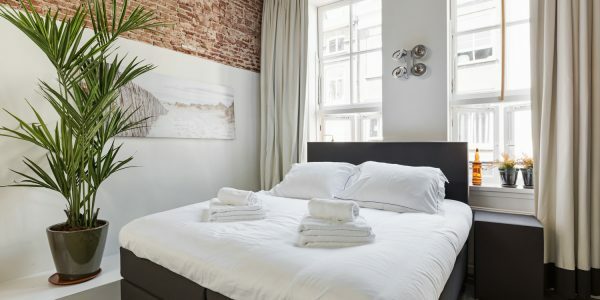 If a stay in the most lively area in Utrecht is desired, this is the perfect place to stay. 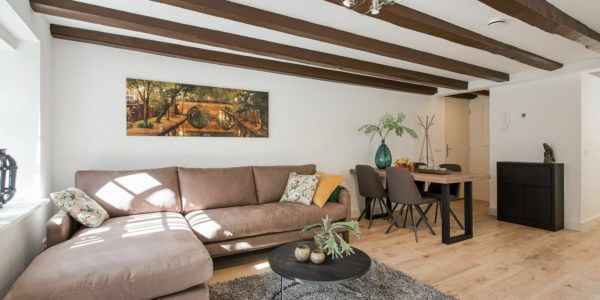 Enjoy living like a local on this triple A location that is even desired by Donald Duck!